Artistes, whose music ministries are marked with genre diversity, scriptural accuracy and consistency in delivery of the best quality, hold a special place in the hearts of music lovers, particularly Gospel music enthusiasts. One of such remarkable stars is rapper SamJamz, communicating a unique experience through his music every time. The award-winning Gospel rapper; also a member of the BLW Rap Nation and host of the LegallyME vlog, releases a free single for fans as a capstone to 2017. The song - 'Carry Me Up', was first performed at the LoveWorld Festival of Music and Arts in April 2017 at the Nasrec Expo Center in Johannesburg. 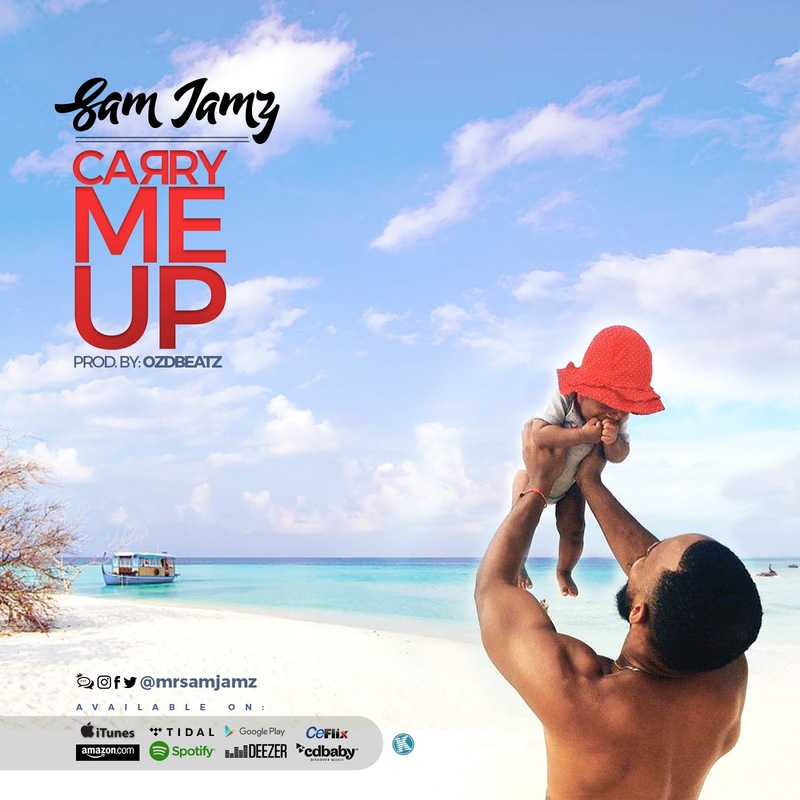 'Carry Me Up' has several exciting flavors for virtually every music lover. The rap portions of the hit-track are palatable to rap-purists, lovers of the evolution of the genre and beginners to rap music. It also has some delectable mix of Caribbean flavor and Afro-pop. Be the first to listen to it; remember to like, share and post your comments for SamJamz.